Which two forum members should be elected as Modding Staff for Semester 2, 2017? 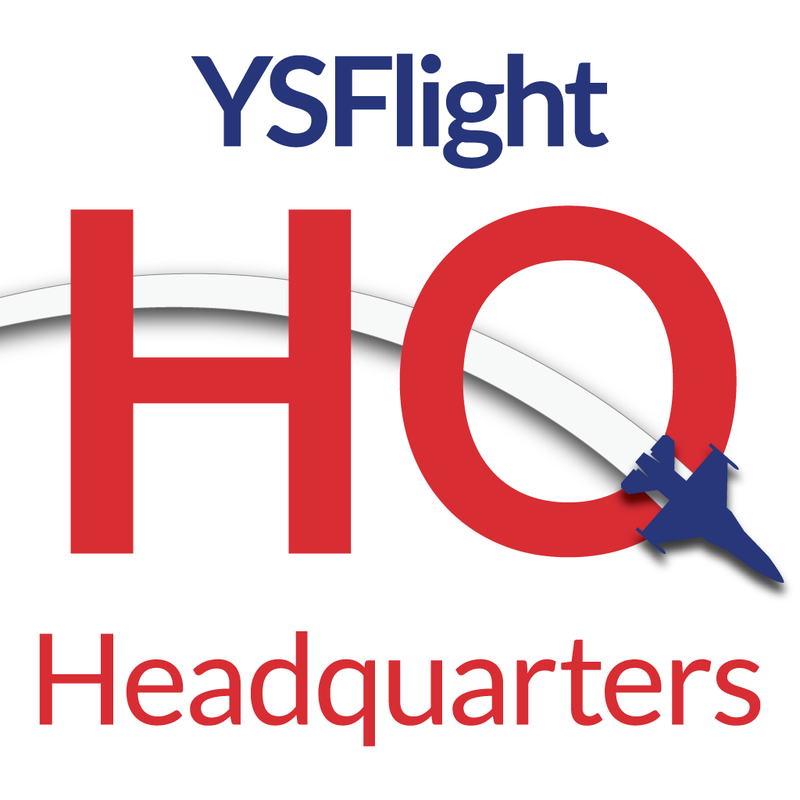 I'm The Second Maverick ( Abel Flyer ), I've been a member of the YSFHQ since 2013 and I feel very happy to be a part of this fantastic community. I'm also the CEO of the Abel Jets Virtual Airline and the Commanding Officer of the 4th Aerial Wing "Scorpions". This semester, I'm looking forward to become a modding staff of the YSFHQ. As you know or you don't know, what I like very much about YSFHQ is its broad and awesome modding community. 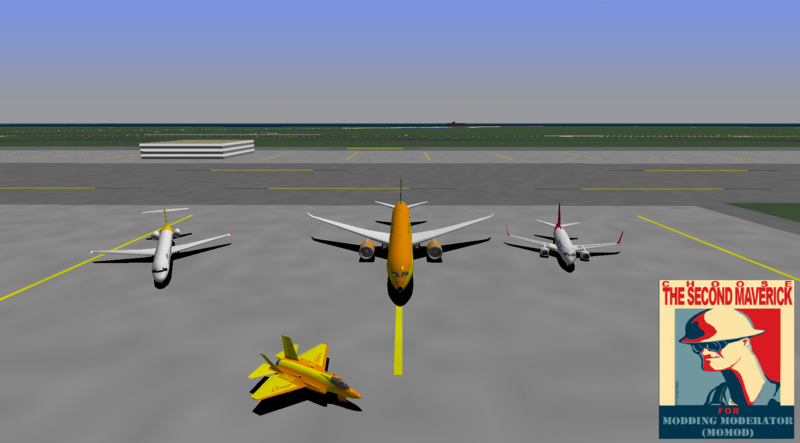 I've repainted some aircrafts from various great creators like in example, the Abel Jets Virtual Airline fleet packs and some Indonesian Airliners repaints I made a couple times back then. I've also made some maps like the Yogyakarta Adisucipto Airport Map and the Bandung Hussein Sastranegara Airport map and help some people to finish their maps like Fiona X's WIP Indonesia Map and Thomascook221's WIP private airport. 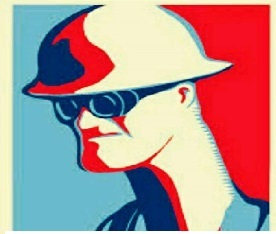 If I get elected ( hopefully ), I will try with my best to make the YSFHQ modding community becomes better and better. I will also encourage people to start repainting, and hopefully make their own addons with the already-available tutorials or if those tutorials aren't available, I will try with my best to make them so we can expand our creativity in terms of modding. I will also try to keep all repaints and other works get their creators' credits in case of someone doesn't credit their repaints / works' original creators. Now I may not have have been the most active modder in the YSF community over the last few years but I am standing for election due to the fact that I feel that I am someone who can help stimulate the modding community in YSFlight. I am very well researched in aircraft design and therefore am more than capable in giving advice to modders who would like some and am also working on the relaunch of Birdfarm, which as members will know greatly stimulated the YSFlight community. Alongside this, I would like to be given the opportunity to run more and more addon creation and repaint contests for members to be able to showcase their skills. I thank the community for the opportunity to run and hope to work with you all, be it in an official or unofficial capacity.